A steady stream of moderate, and at times heavy, rain will continue across southern Indiana and north-central Kentucky through the rest of the evening. A swath of 2 to 3 inches of rain has already fallen from Hancock and Ohio County areas extending east-northeast through the northern Bluegrass Region. 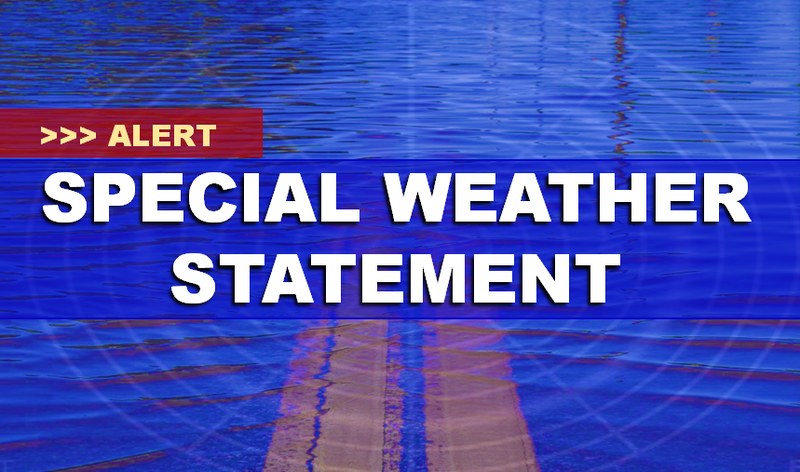 Ponding of water is likely on some roadways, particularly in poor drainage areas. Narrow swaths of heavier rainfall will result in more significant flooding. Stay tuned as additional rainfall may warrant warnings for water over roads. NEVER drive through a flooded roadway. Website & Contents © 2018 Witz AM/FM.